Hermon Park’s Fitness Center has a variety of fitness equipment available to give you a great workout! If you’re looking for a good workout at a low price, the Fitness Center at Hermon Park is the place to be! 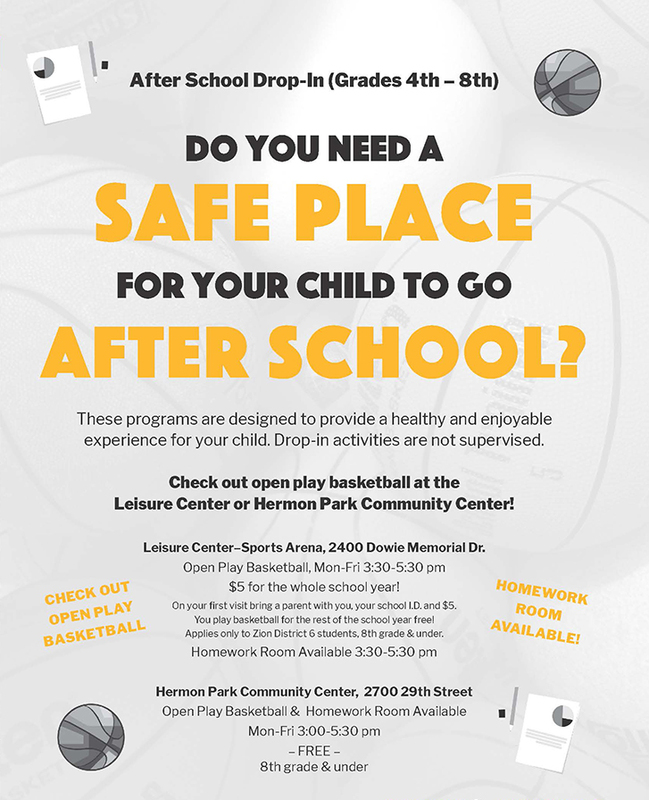 The Fitness Center at Hermon Park is located at 2700 29th Street. For additional information, call (847) 746-5919. Hours Subject to change. Please call (847) 746-5919 for updates. Hours Subject to change. Please call (847) 746-5919 for daily updates. 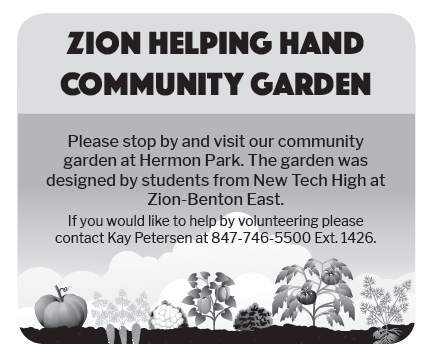 Hermon Park Day Camp is a great place to spend the summer. There will be games, trips to fun and exciting places, and daily activities such as swimming, games, sporting activities, nature hikes and much more. Must be registered by May 31, 2019. Registration is available in person at the Zion Park District Leisure Center. Registration for additional weeks must be done in person at the Zion Park District Leisure Center. An aerobics class designed to help seniors and older adults maintain their cardiovascular health, strength and flexibility. Whether you’re a veteran or a newcomer, we welcome you to come enjoy the benefits of working out in a group with plenty of friendly fun. For more information call David Osborne Sr. 847-746-5919.